Lund Folding Hitch Step always comes in handy on any pickup, minivan or suv. 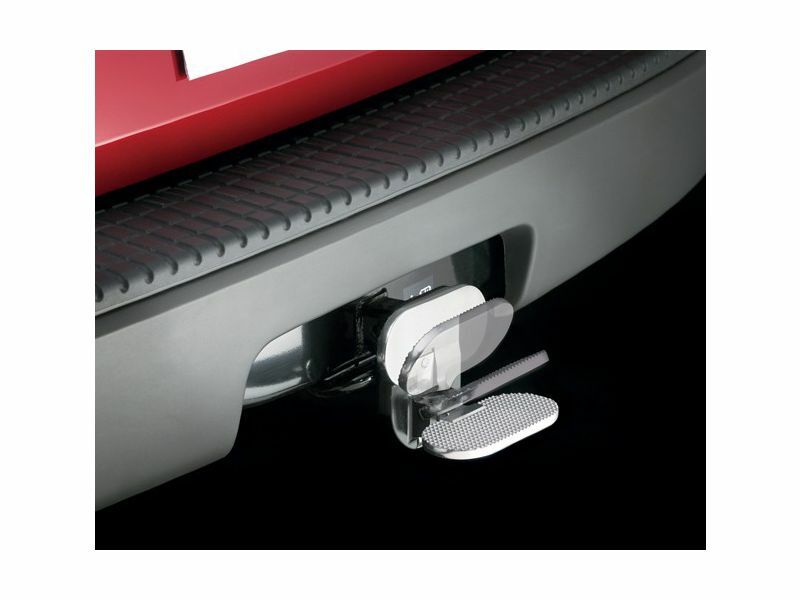 This Lund HitchStep™ provides easy access to back roof of truck or SUV. It attaches quickly to any 2" receiver hitch and comes in handy for a variety to uses. Plus it folds up when not in use. Made of die cast aluminum with a slip resistant stepping surface. Built to last for years of use. Made by Lund Industries. The Lund Folding Hitch Step is backed by a limited lifetime warranty by Lund. Please call 1-877-216-5446 for additional information.